We operate a Maule M7 with extended range fuel tanks and full observer doors front and back. 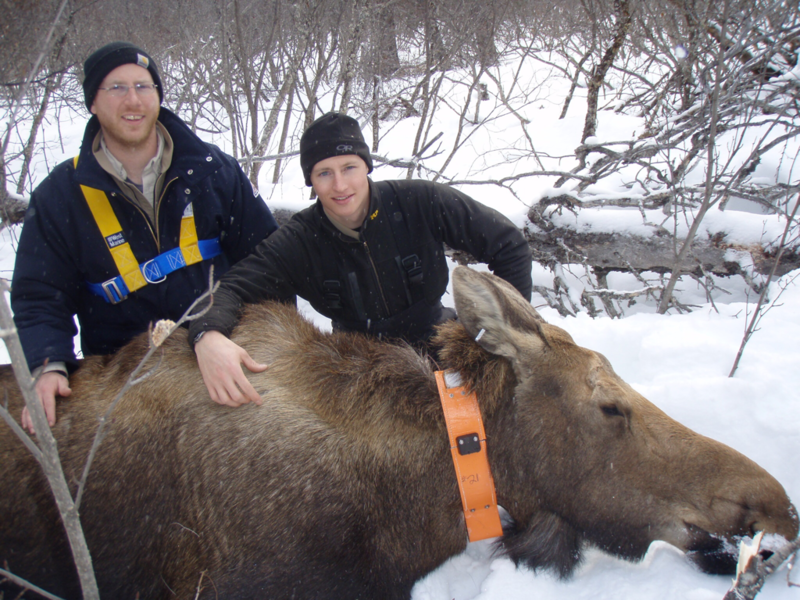 Isaac has many thousands of hours conducting low level wildlife surveys and radio telemetry. If you have survey needs give us a call. We would love to work with you. 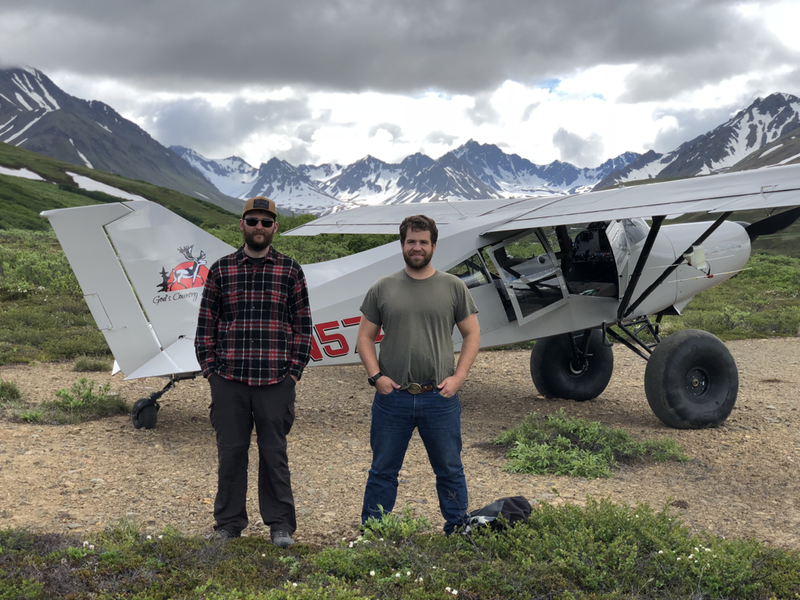 The State of Alaska has put us on their list of approved vendors.